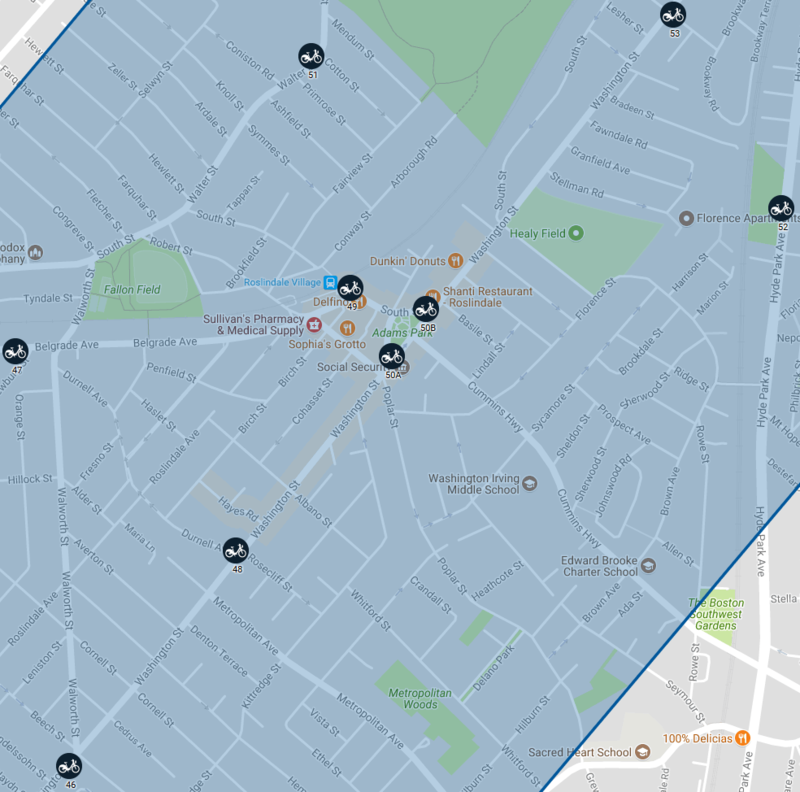 Its not yet possible to complete a survey for Roslindale locations. It will be when they publish it. Thanks for pointing that out. The entry has been corrected.